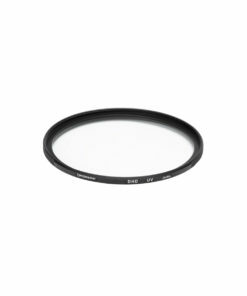 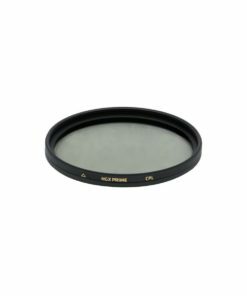 The Promaster 67mm Circular Polarizer HGX Prime lets 30% more light reach your camera than everyday polarizers while reducing reflections and enhancing color saturation. 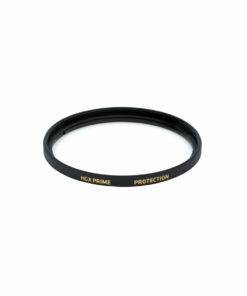 It is crafted for fine lenses, HGX Prime filters are individually ground, polished, and coated. 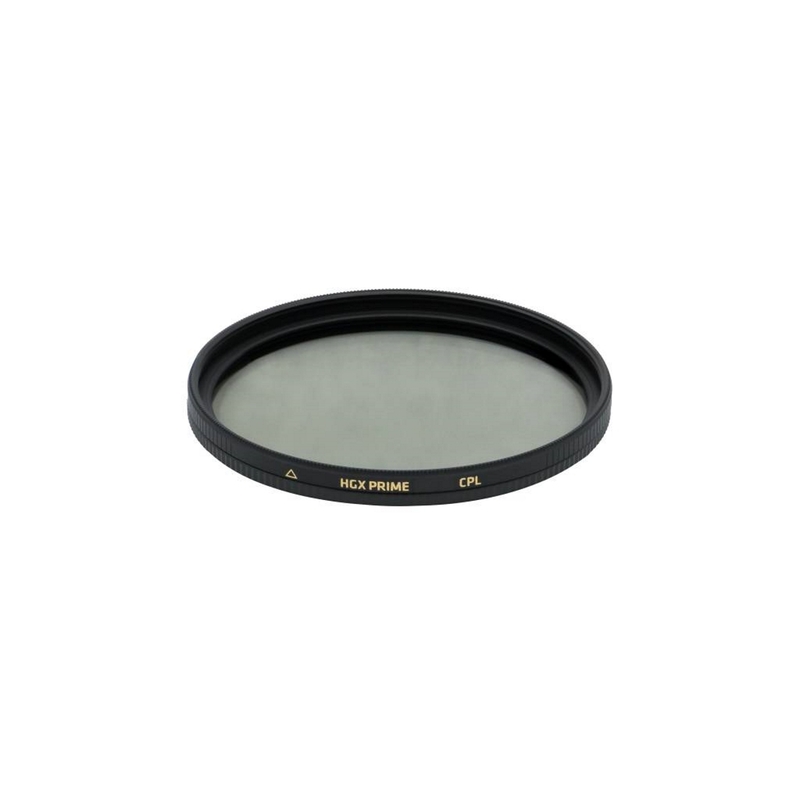 They repel dirt and transmit brilliant light to achieve the clearest possible image.